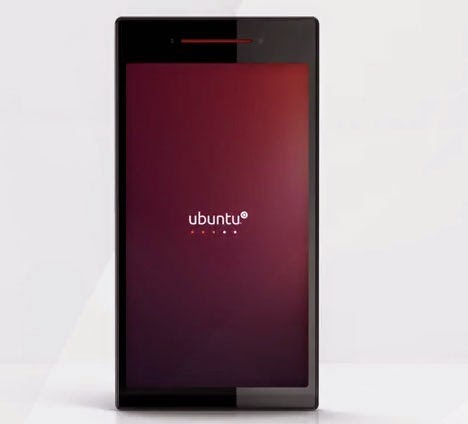 Ubuntu fans have waited years for this, and finally the company is launching the phone they've promised. In the next few weeks, those in Europe will be able to buy the Aquaris E4.5 smartphone running Ubuntu OS via BQ.com for 170 Euros ($193). 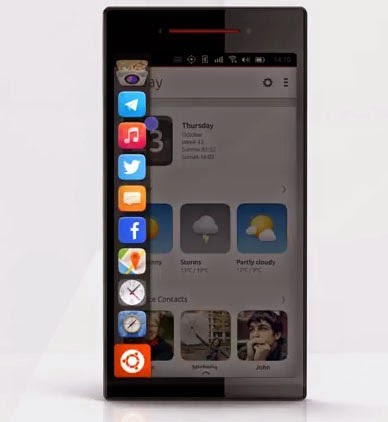 The Ubuntus OS looks to be significantly different from Android, iOS and Windows. Featuring what it calls Scopes instead of an icon grid, Ubuntu features several home screens of aggregated content, such as Music, Video and News. The Video Scope can show content from YouTube, Vimeo and other services, and tapping on each source brings you to its page. Swiping in from the left edge brings up all the apps in your phone, while swiping from the right pulls another open app into view. Some other features will be more familiar. You'll still swipe to unlock the device and still see a status bar at the top with a clock, battery and connectivity indicators. Dragging down from the top edge pulls down a notifications and quick settings panel. The Aquaris E4.5 will pack a 4.5-inch display (no word on resolution), a five-megapixel front camera and 8-MP rear shooter. 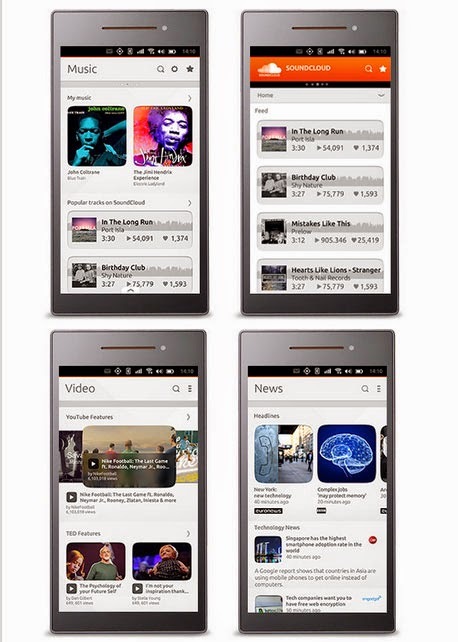 It will be powered by a 1.3-GHz quad-core MediaTek Cortex A7 CPU with 1GB of RAM and 8GB of storage. These specs sound mediocre, but it's possible the Ubuntu software will offer smooth performance without high-end components. Getting your hands on the phone will be difficult. It will be sold via flash sales, and the date, time and URL for the first such sale will be posted on @Ubuntu and @Bqreaders Twitter accounts, as well as Ubuntu's Google+ and Facebook pages.